It was Mighty, HEALTHY, super delicious and divine! “The Tasting Room” serves quite a variety of healthy dishes, cuisines and drinks. Worth a shot. You will enjoy the ambience, food, drinks and the service. Beat your Weekday blues and get going! 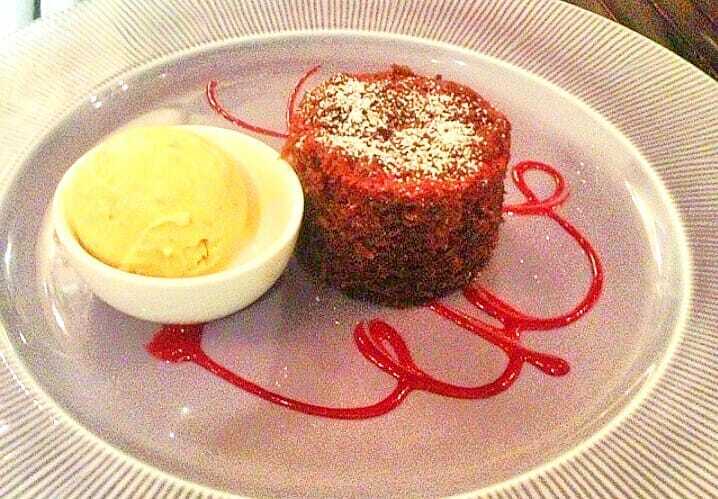 🍰“Beetroot Cake” with orange and ginger frozen ice-cream..! Next PostGO DOOLALLY with Eggs, And a Healthy Breakfast!? ?